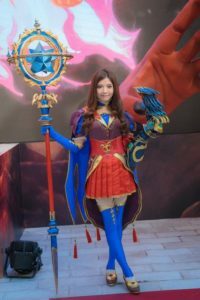 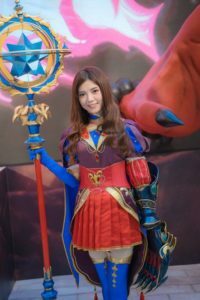 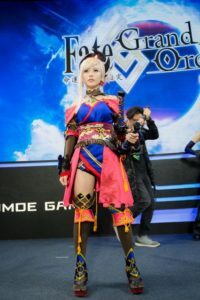 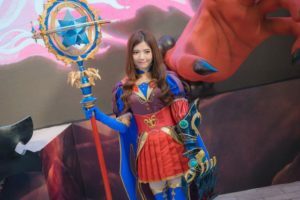 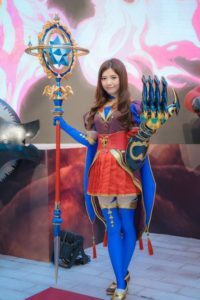 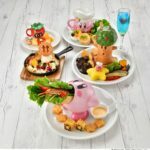 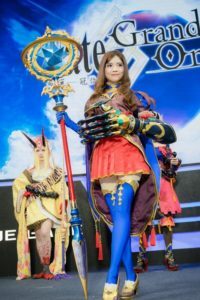 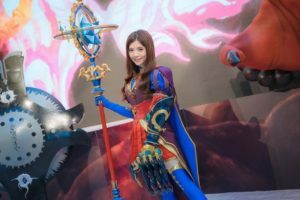 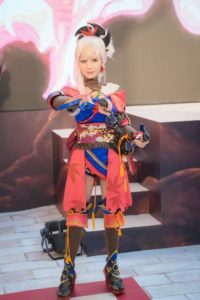 The Taipei Game Show is Asia’s largest game exhibition, held at the Taipei World Trade Center in Taiwan. 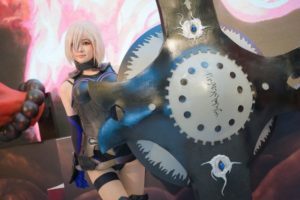 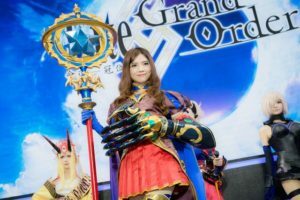 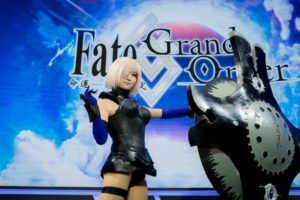 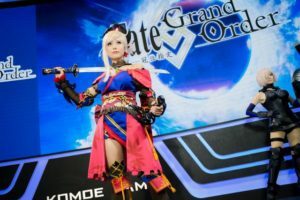 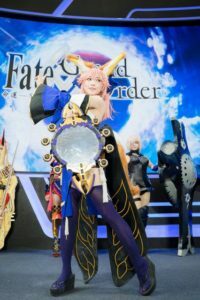 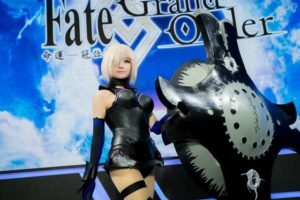 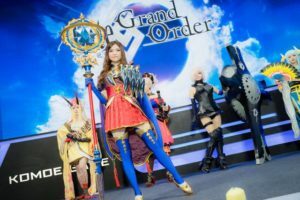 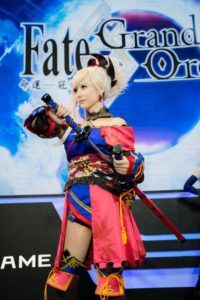 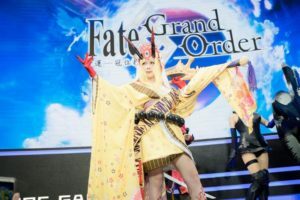 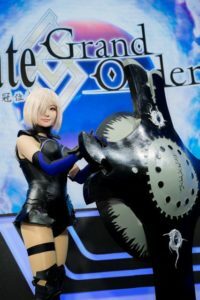 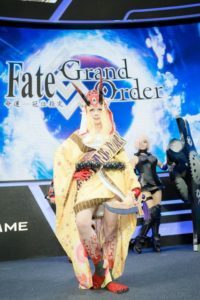 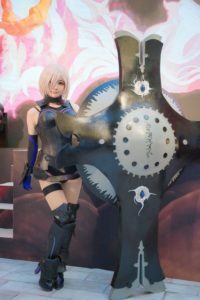 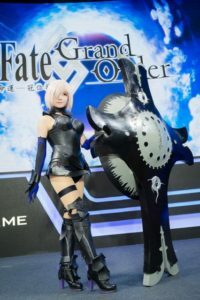 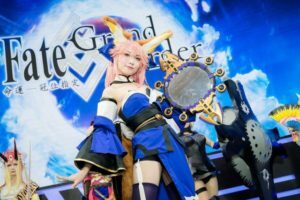 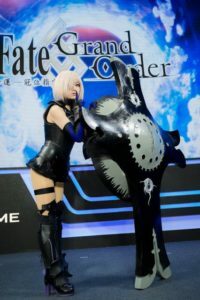 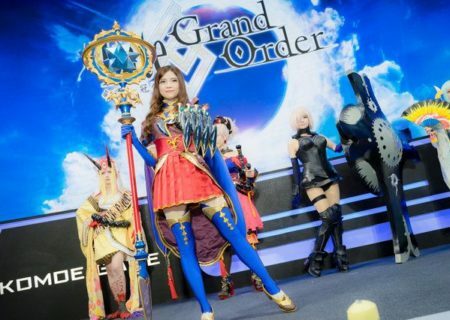 On 25 January 2019 the doors opened for the general public and many beautiful cosplayers were present at the Fate/Grand Order (FGO) booth to entertain the visitors. 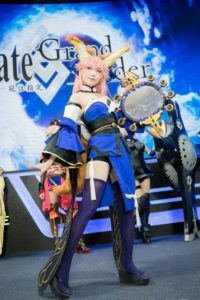 Beside the officials cosplayers who attend the events throughout the year, many Taipei local cosplayers were also posing for pictures. 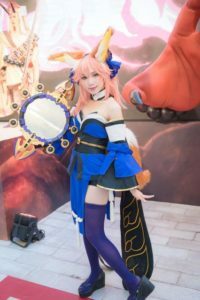 Six people were working in groups of three and kept switching places between manning the booth, the picture spot, or the stage. 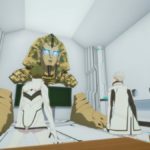 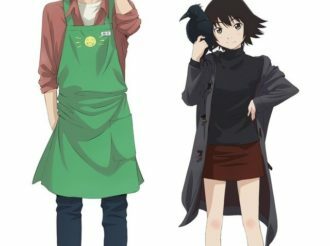 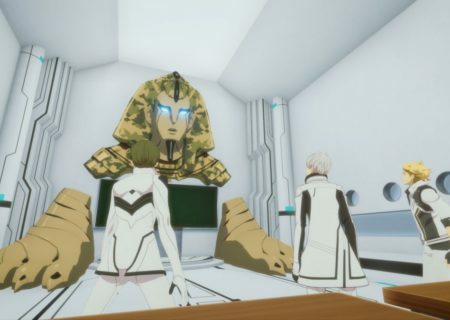 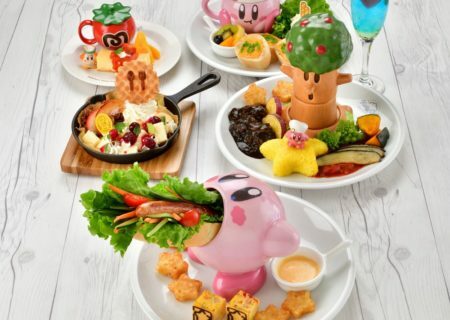 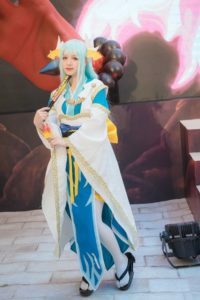 Our friends from Anime! 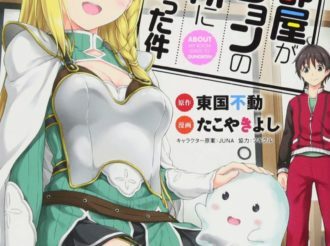 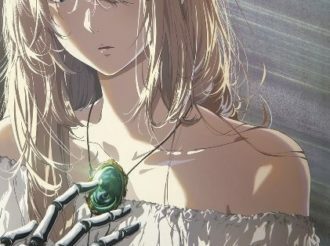 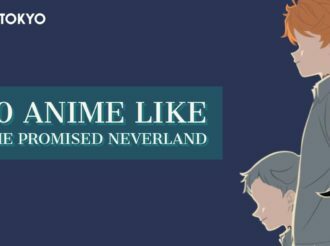 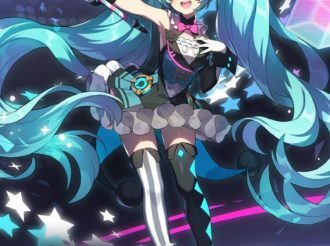 Anime! 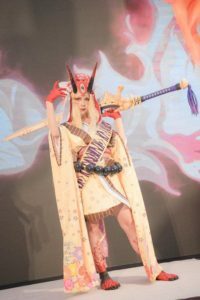 took pictures from just a few meters away. 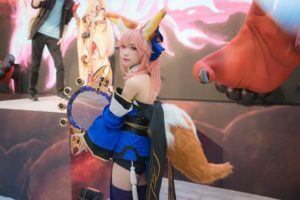 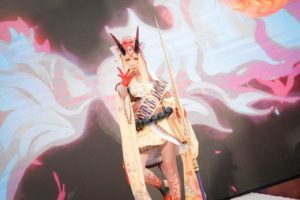 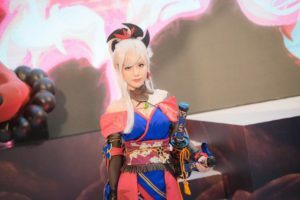 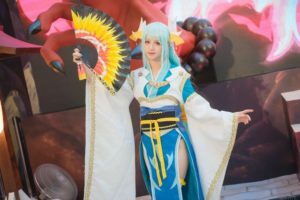 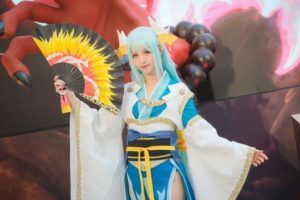 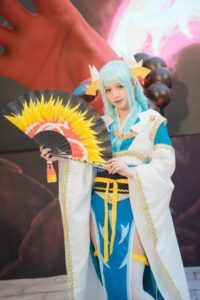 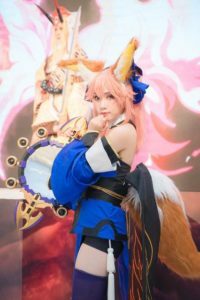 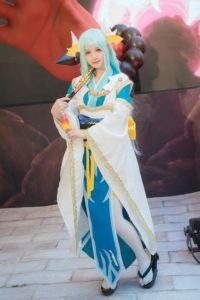 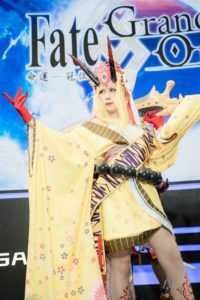 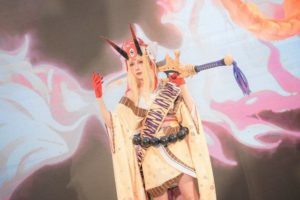 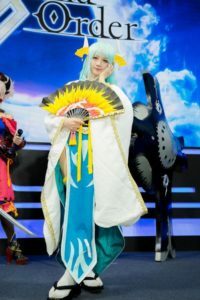 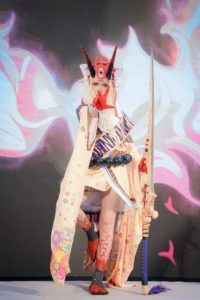 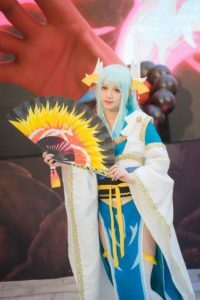 Take a look at the pictures they took and enjoy the cosplays of Ibaraki-doji, Kiyohime, Tamamo-no-Mae, Mashu Kyrielight, Leonardo da Vinci, and Miyomoto Musashi.